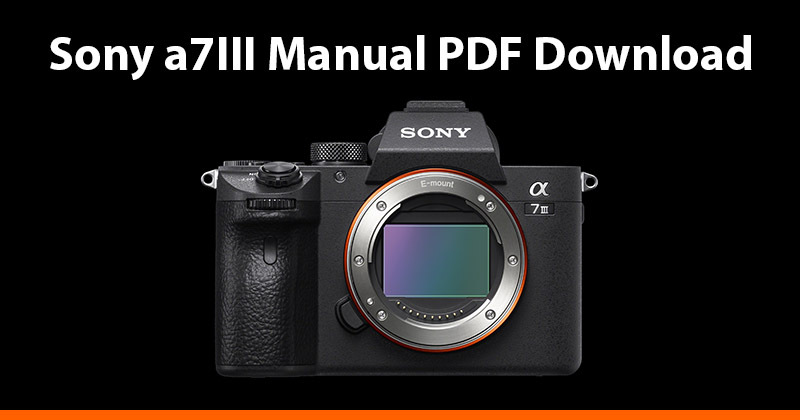 You can download the English Sony a7III manual in PDF format here: Sony a7 III Manual Download. Alternatively there is also the Sony a7 III Online Help Guide which is a lot easier to navigate than the PDF version of the user manual. The a7III manual covers the following topics. Both the PDF manual and online user guide are virtually the same.